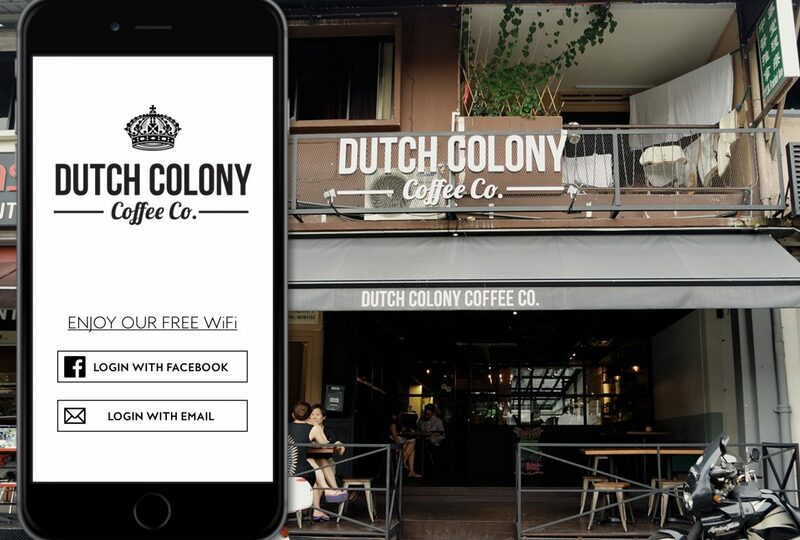 Hey Buddy!, I found this information for you: "Dutch Colony Coffee Implements Social WiFi Across All Outlets". Here is the website link: https://sugarwifi.com/dutch-colony-coffee-implements-social-wifi-across-all-outlets/. Thank you.